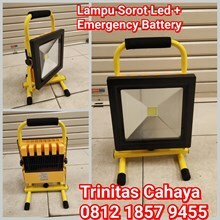 Welcome to Toko Trinitas Cahaya Dinamika. 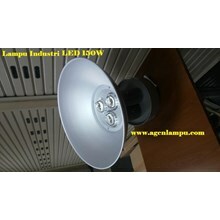 We are a company that established since 2012 engaged in industrial . 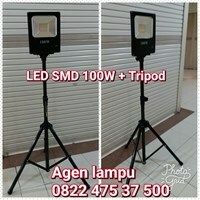 We were in Mall season city lantai LG Blok C9 NO.8 . 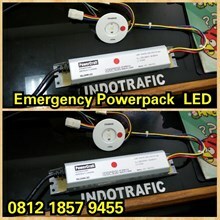 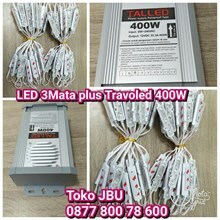 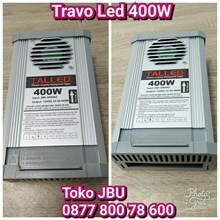 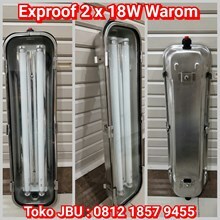 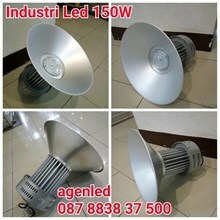 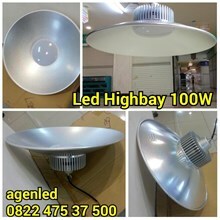 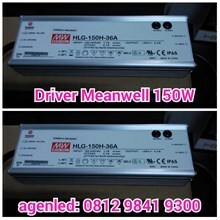 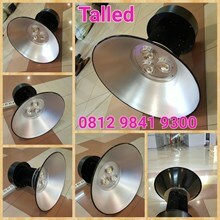 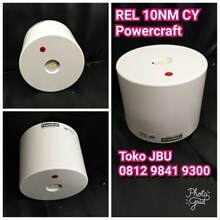 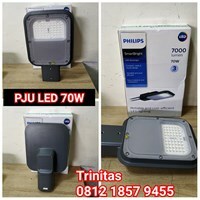 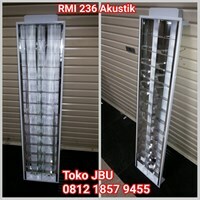 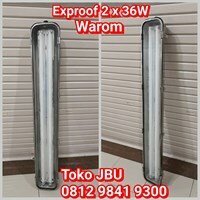 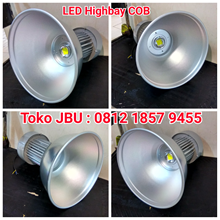 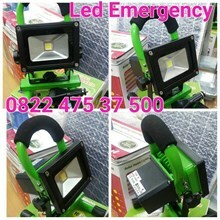 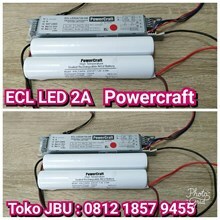 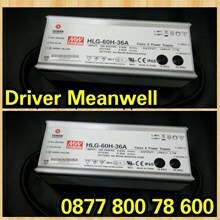 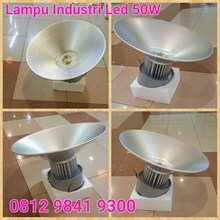 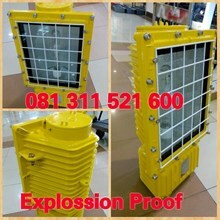 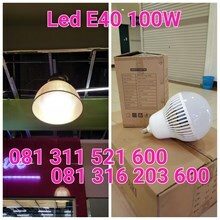 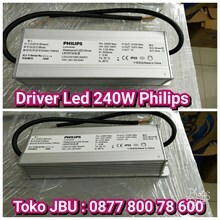 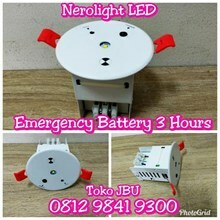 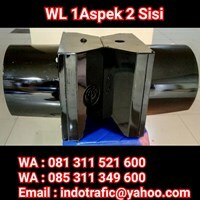 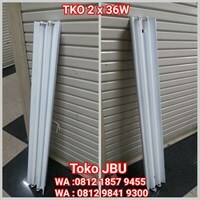 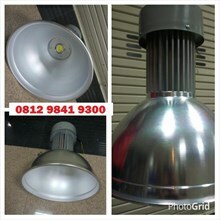 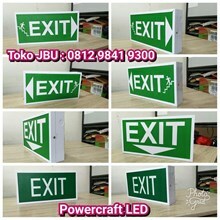 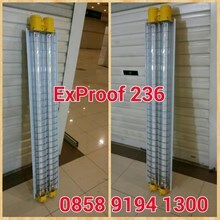 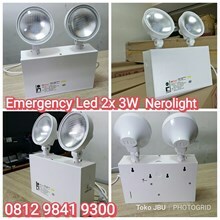 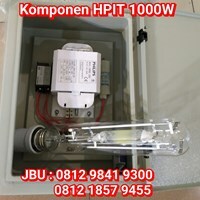 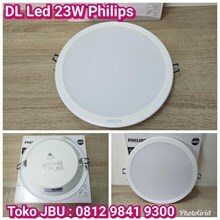 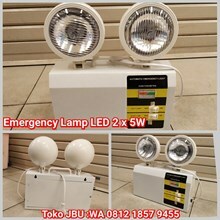 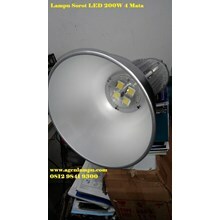 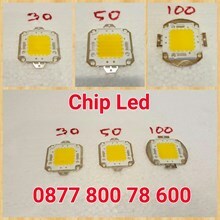 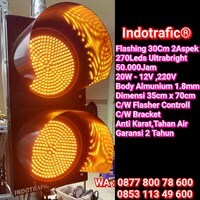 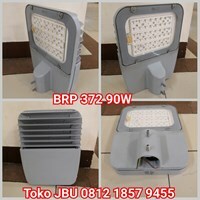 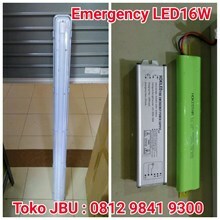 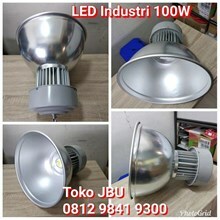 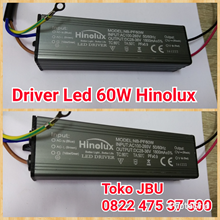 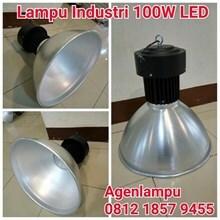 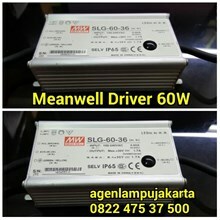 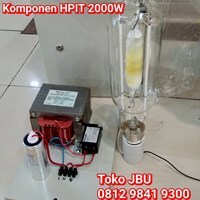 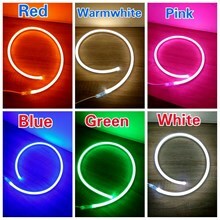 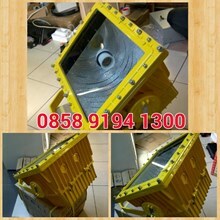 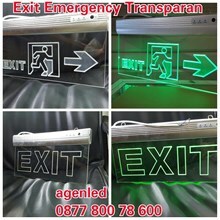 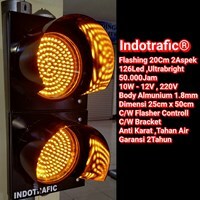 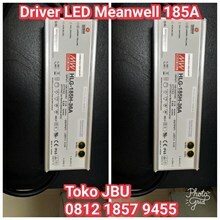 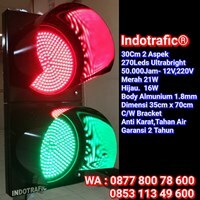 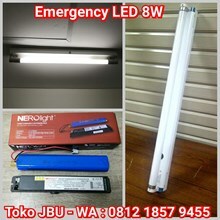 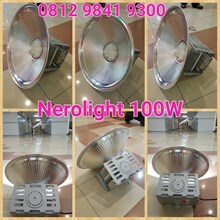 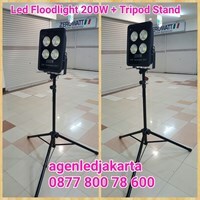 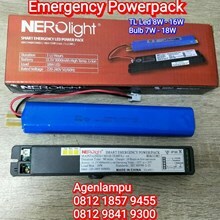 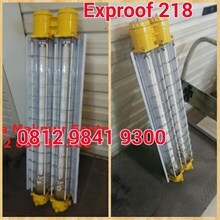 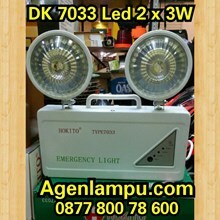 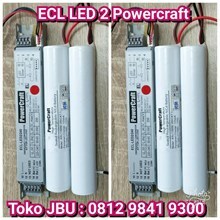 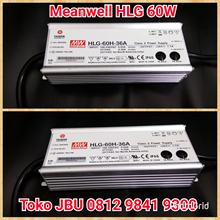 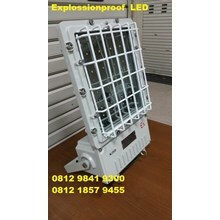 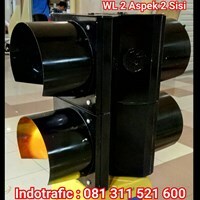 Discover the variety of our best products (Lampu Sorot, Lampu Jalan PJU, Lampu Industri, Lampu Pertambangan, Lampu LED, Traffic Light Warning Light) with quality and the best price you can get.